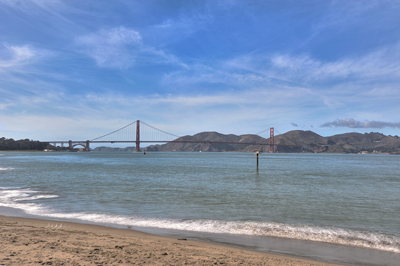 Exceptional home with Stunning views of the Golden Gate Bridge & Alcatraz. A Grand and Elegant floor plan showcasing timeless Architectural details, Large Picture Windows,High Ceilings & Hardwood floors. Garage.